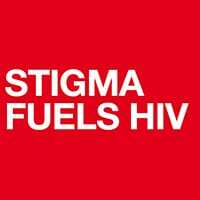 Much of our work aims to understand and address stigma and health inequities across the HIV prevention and treatment cascade. Stigma associated with substance use disorders is strong in the US, yet research aiming to understand and address this form of stigma is limited. 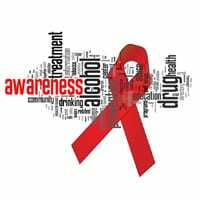 Our lab is working on several projects related to stigma and substance use. 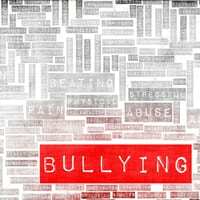 Some work suggests that bullying due to stigma is worse than bullying not due to stigma.